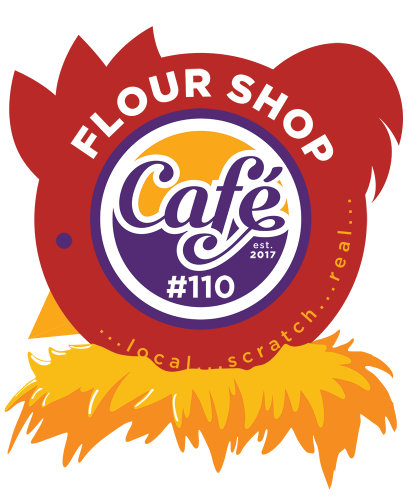 The Café #110 FLOUR SHOP is our signature “made-from-scratch” kitchen located within Waconia High School. Four full-time Café #110 staff members oversee the FLOUR SHOP operation. They continually create and perfect a growing list of menu items made from locally-sourced, real, healthy ingredients.